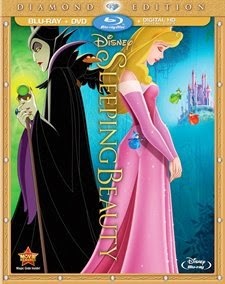 "Sleeping Beauty" now has a Diamond edition release Blu-ray, Digital HD, and DVD combo pack out for the 2014 holiday season. We mentioned this back in May, and here it is. It is never certain how long these packages will remain on the shelves after the initial period when they are released. Disney has a tendency to pull releases until they decide to re-release them in another package. Thus, waiting to purchase a particular package can mean a much longer wait than you planned if you wait too long. The diamond edition is a terrific addition to your Disney princess movie collection, especially if you don't already have a copy of this classic film. 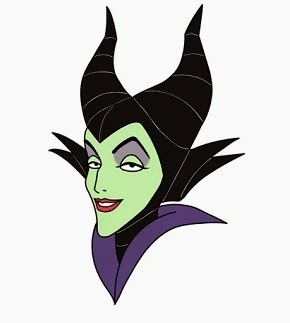 Sure, "Maleficent" from earlier this year starring Angelina Jolie was a fine film, but nothing compares to the original classic. 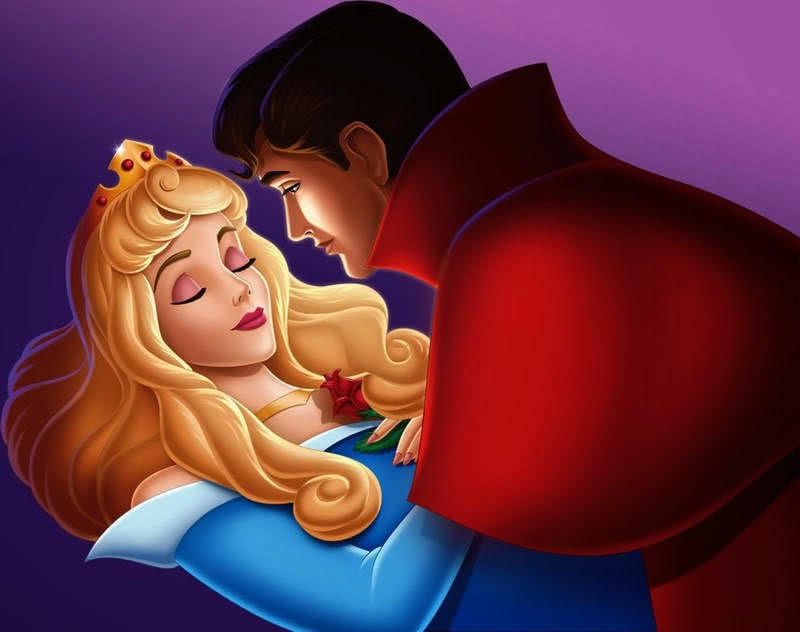 Sleeping Beauty tells the story of Princess Aurora, an innocent child who becomes a pawn in a vendetta. 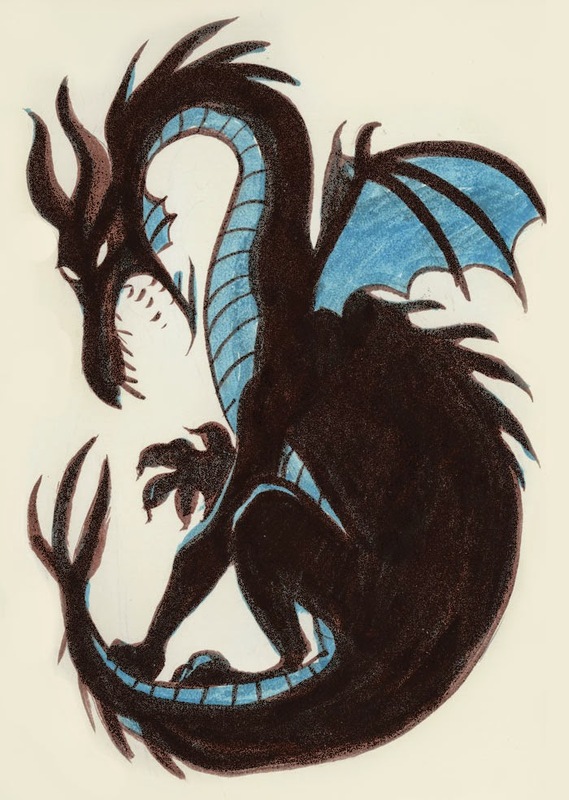 Due to a perceived insult by her parents, she is cursed as an infant by the scornful Faerie, Maleficent, to prick her finger and die on her 16th birthday. Faerie Merryweather, however, has a kind heart and intervenes, altering the curse to have Aurora enter a deep slumber that can only be ended by love's true kiss. However, Princess Aurora's parents aren't taking any chances. Unconvinced by Faerie Merryweather's alteration of the spell, the king and queen send Aurora to live deep in the woods under an assumed name, Briar Rose, and under the watchful eye of the three good faeries, Flora, Fauna and Merryweather. This works out well, and in the meantime the King orders all spindles, which might prick his lovely daughter's finger, in the kingdom destroyed. 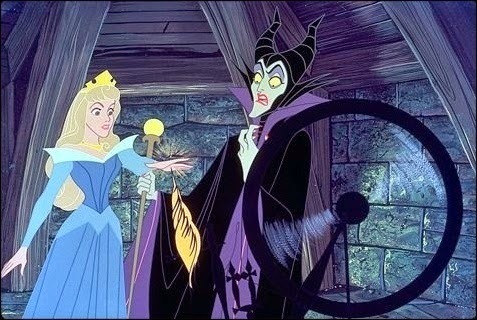 Unfortunately and inevitably, just as foretold, Maleficent tricks Aurora into pricking her finger on a spindle. Fortunately, Faerie Merryweather was successful with her intervention, and instead of dying, Aurora instead falls into a deep slumber anyway. Ultimately she is saved by "love's true kiss," bestowed upon her by handsome Prince Phillip - the same man who, ironically, she was betrothed to upon her birth. Aurora arises, and the two fall in love before getting married. This is the classic "happily ever after" plot of Disney films, the one people think about when that phrase is mentioned. The film is actually only 75 minutes long and even then, many of the scenes feel like "filler," but that is not a bad length for a younger viewer who might not have the longest attention span anyway. It was the last classic fairy adaptations until "The Little Mermaid" kick-started the Disney Renaissance and resurrected the genre of princess movies. 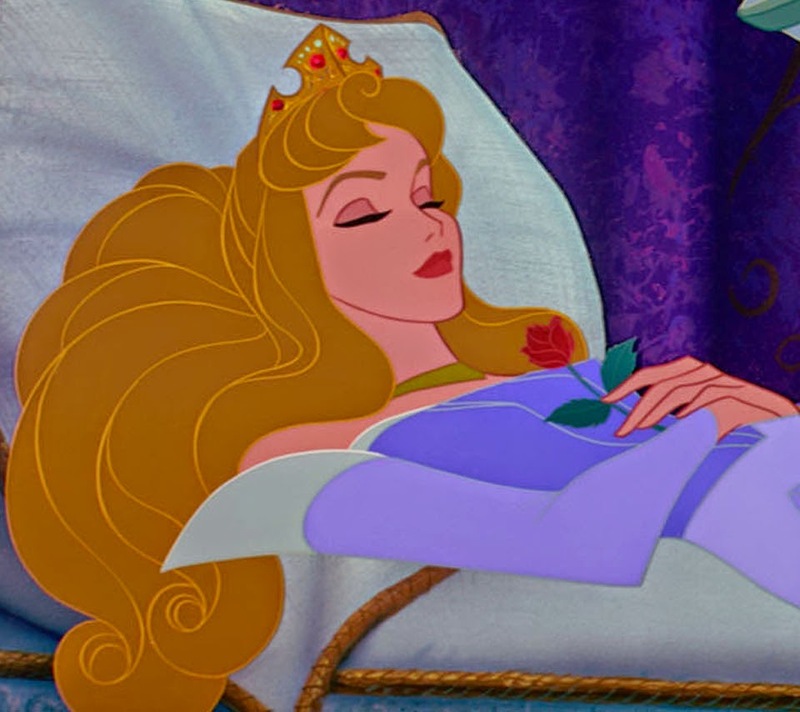 Sleeping beauty has weathered the test of time. It is one of the Disney films that most benefits from a transfer to Blu-ray. While a bit of a flop when it was originally released, the film was quite technologically advanced for its time. 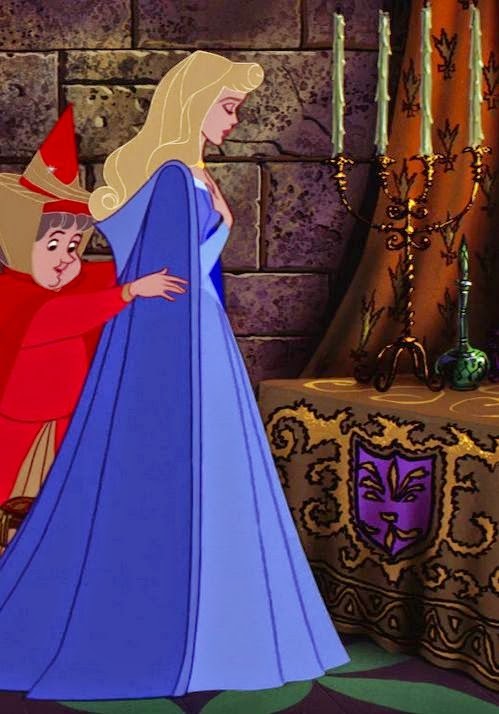 Sleeping Beauty's artistry was iconic and cutting edge for the time, with vibrant colors and a distinct animation style. The 1080p high definition video really brings out the underlying artistry, and 7.1 DTS-HDMA audio highlights the orchestration of a beautiful and haunting soundtrack that was recently resurrected by Lana Del Rey with her haunting rendition of "Once Upon a Dream," a classic song adapted from a Tchaikovsky waltz. Now, there are a couple of reasons not rush out and buy this if you have a copy: this version uses the same technology that was available for the 2008 50th anniversary Platinum Edition. In addition, many of the extra features in this set were also included in the previous release 6 years ago. So, if you bought this film after 2008, you might not feel the need to get it again. This Diamond Edition release, though, puts prior versions to shame, both with regards to the transfer to Blu-ray and with extra features. "Beauty-Oke: Once Upon A Dream", a fun sing-along and three deleted scenes that were never completed. You can purchase Sleeping Beauty at Amazon.comDownload Sleeping Beauty on Amazon. 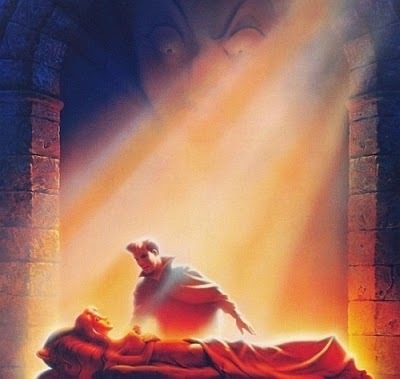 Or, you can download Sleeping Beauty from iTunes. "The Trials and Tribulations of Being a Skeleton"
'A Tale of Momentum & Inertia' - Boulder Man! Deleted Scene from "How to Train Your Dragon 2"